7. Simulate connected health consumer and recommend technology interventions that drive healthy behavior change. 8. 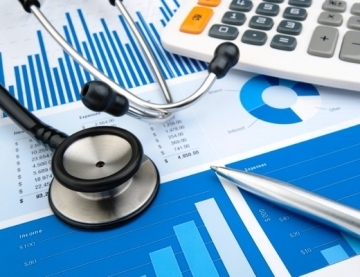 Simulate the financial risks and incentives of emerging reimbursement models for ACO. 9. Quantify health costs & productivity of simulated workforce while recommending the most appropriate wellness intervention. Learn more about applying predictive analytics to healthcare by downloading Eric Bonabeau’s ‘A More Rational Approach to New-Product Development‘. In this free paper, you’ll discover how Eli Lilly approached this complex problem by structuring their research to seek truth first and success second.